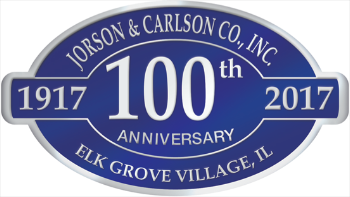 Jorson & Carlson is your shear blade expert. We carry a large variety and inventory of metal shear blades and also offer custom-made blades for your machine. We strive to meet all of our customer’s needs with high-quality products and fast turnaround times. Whether you need brand new quality blades, or you looking to sharpen your current shear blades, Jorson & Carlson can help. We want to bring you the very best blades and service in the United States. Our shear blades are manufactured from the highest-quality steels and OEM specifications. 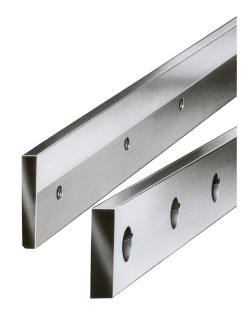 Our shear blades provide optimum performance while maintaining optimum cutting performance. Along with our NEW shear blades we offer our sharpening service utilizing our exclusive GrindTech Edge Technology; Sharpening shear blades to exact OEM tolerances, restoring the dull edges to exacting tolerances; 1, 2 or 4 edge shear blades. Cutting tubes, structural shapes, solid bar, angle iron with cold saws? Ask about our sharpening service for Cold Saws Click here for more info.